Born in Belton, SC, she was the daughter of the late Furman and Myrtle Hawkins Hannah. 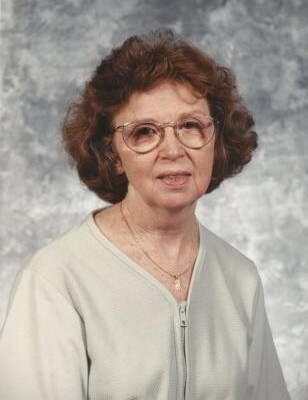 She was a member of Belton Church of God. Surviving are: brother, Milton Hannah (Carolyn) of Piedmont; sisters, Faye Hughes of NC and Steva Jacobs of Anderson; 4 nephews and 5 nieces. Service will be held 3pm Thursday at Belton Church of God with Rev. Norman Black and Rev. Paul Herring officiating. Burial will follow at Garden of Memories.